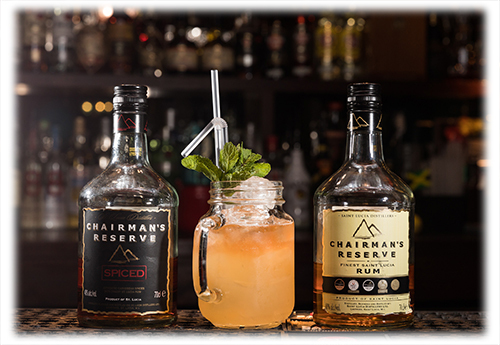 Tag-Archive for "Manchester Rum Festival 2017"
Manchester’s first and only dedicated rum festival, featuring over 40 different rum brands to experience, cocktails to enjoy and live music in one of Manchester’s biggest rum bars! Ticket price includes booking fee. Ticket required for entry into the main festival, with a welcome drink and samples included. Main bar and food not included within the price. Visit www.manchesterrumfestival.com for more information.